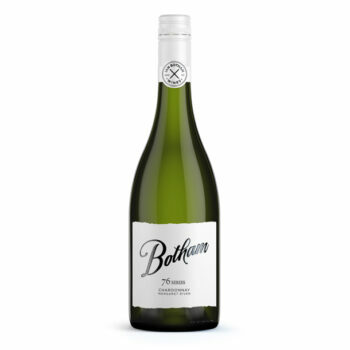 A collection of Sir Ian’s favourite regional wines from the classic premium producing regions in Australia. Each wine is personal to Sir Ian and represents a pivotal moment in his cricketing career life. 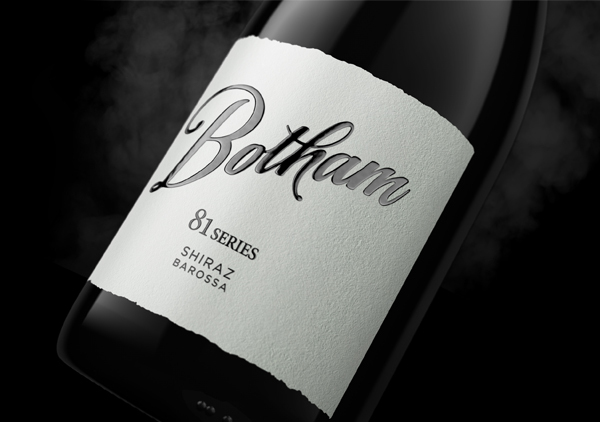 The 81 Series Barossa Shiraz represents the year he led England to victory in the Ashes, later dubbed the “Botham Ashes”! The 76 Series Margaret River Chardonnay represents the year he first scored 1000 runs in one season and played grade cricket for the illustrious Melbourne Cricket club. 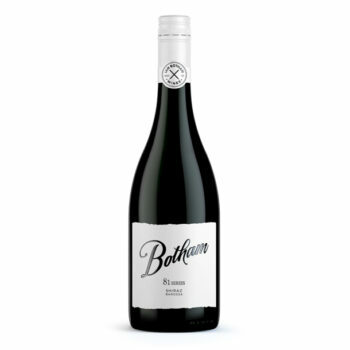 The 80 Series Coonawarra Cabernet Sauvignon represents the year he became the 1st player in test history to score a century and take 10 wickets in the same match.